Brooke Jones wants to go to the moon but she seems to keep getting passed over. Then she is selected to be on the first mission to Mars. Unfortunately for her, during an accident that almost kills her, she manages to get a black hole in her brain. No one realizes this until after reentry onto Earth where she doesn’t feel the effects like her crew. Now Brooke is a target for the government, a corporation, and many others that want the black hole and are willing to do anything to get it. Brooke seemed a little naïve and I’m sorry to say that I really was not impressed by her relationship with her boyfriend. But the story did have me hooked and I really wonder about the possibilities of a black hole. I mean almost anything is possible with them. This is a great sci-fi read that doesn’t involve aliens but bigger possibilities. 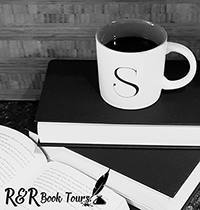 It’s one that I recommend you check out, it will have you up late trying to finish the book. 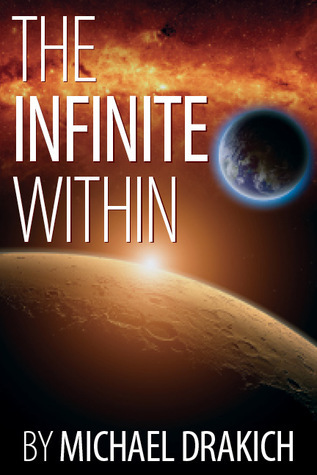 To purchase The Infinite Within make sure to visit Amazon, Barnes and Noble, Goodreads and Michael Drakich’s website. I received The Infinite With in for free in exchange for an honest review.